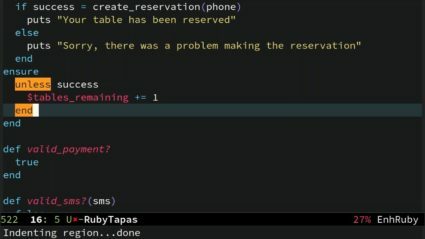 There's more to Ruby's ensure keyword than just exception handling. 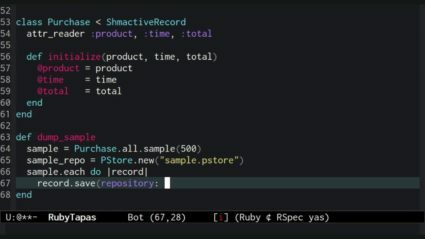 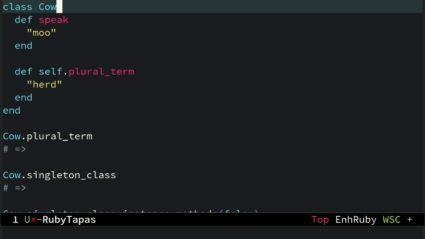 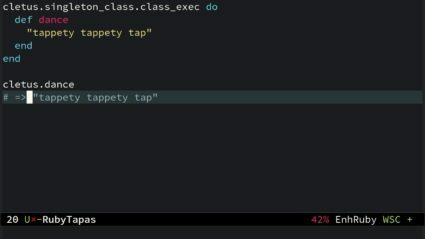 Did you think Ruby had class methods? 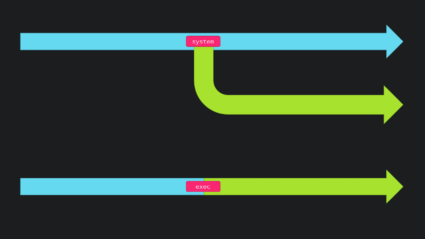 Surprise: it doesn't!